Dynasty Blades is among the latest class of role playing action games that have found a welcoming home on handheld devices. 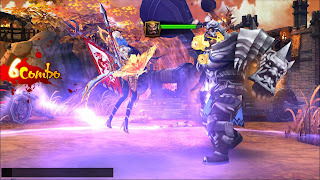 Released a few weeks ago by the Shenzhen-based game developers Ezfun Interactive Technology, the game mixes sword-swinging combat with a high level of group interaction . Players can assemble a powerful team of dynasty heroes by choosing warriors such as Zhao Yun, Lu Bu, Cao Cao, or Zhang Fei and boost their skills and attributes. They can also create a guild and invite other players to join and shoot for the top of the game’s leaderboards. During the game, players will discover rare armor, weapons, gems, pets, an battle flags. 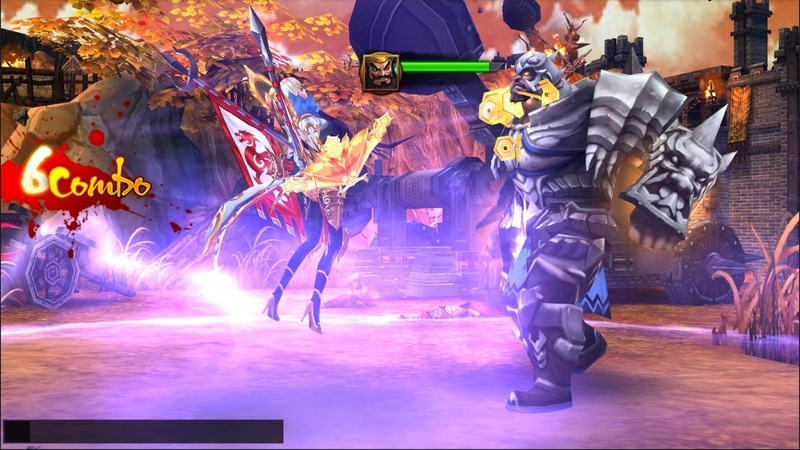 Built on a story line called "Romance of Three Kingdoms,” Dynasty Blades features an arena where players match their skills using a variety of deadly weapons. Combatants can slice up their enemies with the lightning-fast Dual Blade, summon storms down upon them or shoot them down with the magic Firelock. Dynasty Blades is a free download available in both the iTunes App Store and the Google Play Store.